Diary Back to Kampala which actually is quite a pleasant, safe haven as far as capital cities go. A little bit on the warm side for me and with a few too many mosquitoes, but nonetheless, very pleasant indeed although the drivers need a little bit of educating. 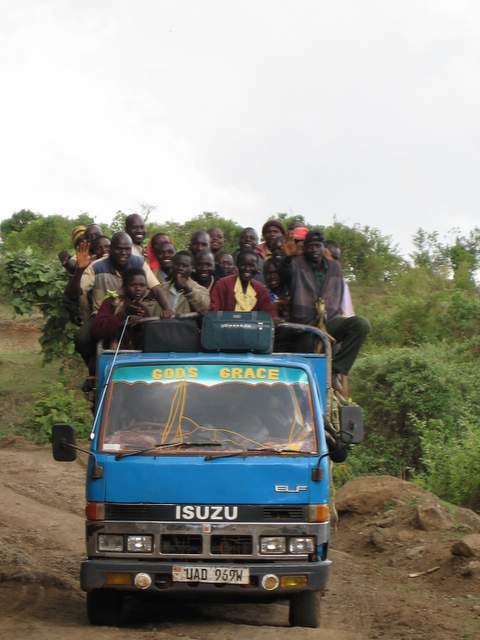 PIC SHOWS: ON THE ROAD TO SIPI.